The SomnOSA® is a custom made mouthpiece that fits over the teeth and consists of 2 plates: one for the upper and one for the lower teeth. The SomnOSA® MRA ensures that the lower jaw goes forward, so that the tongue also moves forward indirectly. Because of this forward position, the soft tissues and muscles of the upper respiratory tracts tighten and blocking the airway (breathing stop) is avoided when you sleep. In addition, it is avoided that the tissues of the upper airways vibrate (snoring sound) when air flows over them. If you wear the SomnOSA, the mouth can still be opened and closed normally. 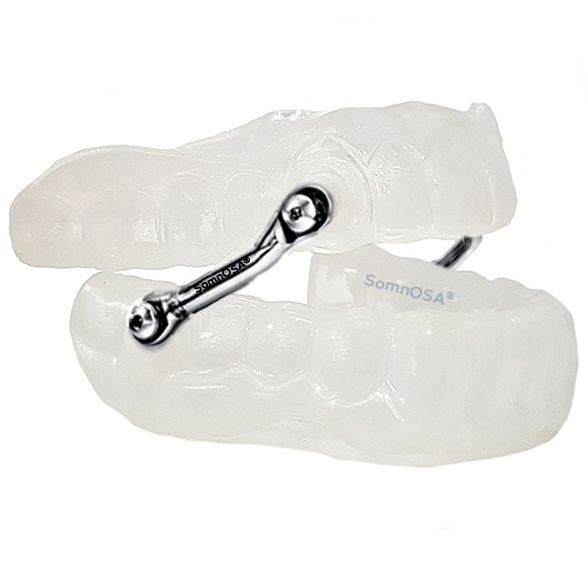 The SomnOSA® offers adjustable levels for the movement of the lower jaw. The SomnOSA® must be personally measured and manufactured. There is no operation involved. 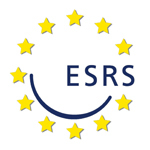 During the free initial consultation you can determine whether you can also be helped and if snoring treatment is therefore possible.